All good games bring out some emotion, fear, love, hatred, but a great game stirs such emotion that it embeds itself into your mind forever. These are my top 5 moments in gaming that I will never forget. My number 5 moment in gaming history is standing at the local arcade, and some guy you have never met before walks up to the Mortal Kombat machine that your playing on, climbing the tower of computer bad guys and this shmoe drop his quarter into the machine and presses player 2 start. 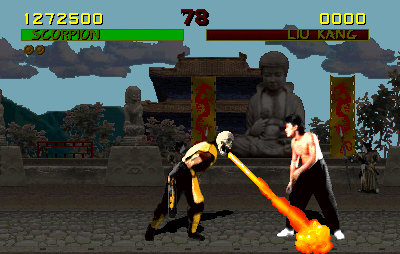 This is a direct challenge, it had existed in the arcade for years, I remember bitter battles taking place at a Karate Champ machine, and years later Street Fighter 2 was the measuring stick for bragging rights, but Mortal Kombat brought this challenge to a whole new level, by introducing fatalities. If you were good you may be able to defeat your opponent, but if you were awesome, you would FINISH HIM! preforming a fatality against an unknown real life adversary gave a sort of gratification rarely felt before in gaming history, hold block and press up up- Toasty! Final Fantasy endings were always epic, ever since the first installment. Part of it was you had invested so much time with these characters and struggled so much to final face off against your adversary who had thrown everything against you. 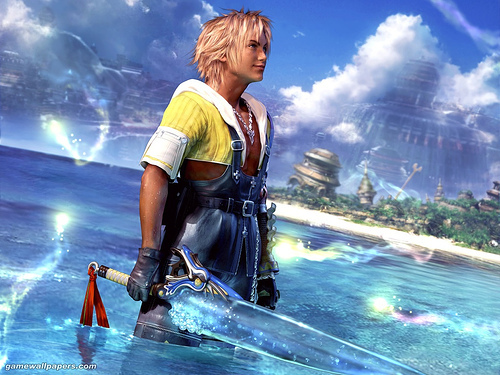 FFX had such an epic feel to it, SIN the ultimate bad essence, the world destroyer, and throughout the entire game you grew to love your characters, build your characters, Tidus, Yuna, Wakka, and Auron just to name a few, and then you had worked so hard to gather the Aeons, only to have to fight them all. This finish brought a tear to my eye, it was Beautiful! My first tie but a deserving one. The first ten minutes of Resident Evil parts 1 and 4 were both epic in their own way. When I purchased the first Resident Evil for the PS1 it came in that over sized case and I was carded at the checkout counter for the first time! I had no idea what the game was even about, but I knew it was going to be amazing after I popped it into my PS1 system and got a real life movie about these characters getting stranded at an abandoned mansion. The horror levels rose fast as I roamed alone and stumbled onto my first zombie, and only minutes later was attacked by a dead dog that leaped through a window. The film like angles were superb and for the first time I felt a new level of submersion in game play. 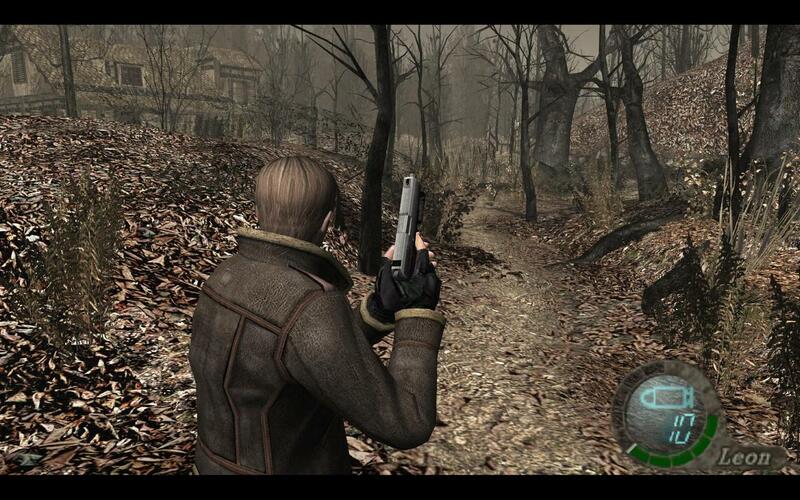 Years later Resident Evil 4 shocked me again, the first village you come across was so well laid out and the Spanish speaking locals had some serious issues. Both games were revolutionary and you knew it within ten minutes of turning on your console! I still recall the endless nights we dumped into this game in my dorm room. 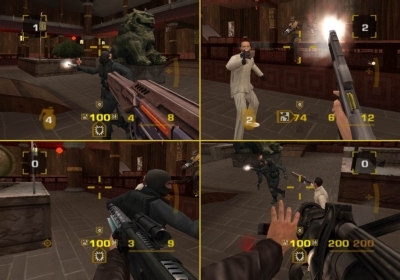 Golden Eye brought Friends and enemies together like never before. The 4 controller ports on the front of the Nintendo 64 revolutionized what designers could do for games. Golden Eye was a solid single player game with some of the best level design of the day, but the game really soared to new heights when four buddies got together for an evening of death and mayhem! 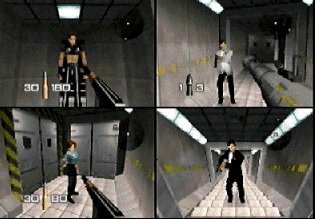 From all the customizable options to the amazing map layouts, Golden Eye kept everyone enthralled and the game never got old or stale, if someone got fed up with it, change it up, go Man With the Golden Gun or all rocket launchers and watch the smiles light up. Psycho Mantis is by far and away the most unique, clever, and evil design for a boss in gaming history, he came into the real world and messed with your head. He got you to shut your console off, unplug your controller, and bang the side of your TV. While MGS remains one of the most well designed games in history, with some of the most memorable characters, Psycho Mantis remains the one that outshone them all! He would look into your memory card and recall games that you had played sometimes years earlier, commenting on such things as Castlevania, and Suikoden, two games I was a huge fan of, but how in the hell did he know that? This battle has stuck with me through all my gaming years, and I have yet to feel as confused and yet in such awe of the genius that was Psycho Mantis! Your right, my bad, updated! These are some good moments and good memories. I remember the first time I learned a fatality, I was so proud it was ridiculous. I only have one difference for this list, FFX. I loved the game, the “magic” system was creative and fun, the battles were engaging but still needed strategy but that ending… OK the battle was fine, not hard but interesting but the part that got to me was that high five in the movie sequence it was a little too much cheese for me. Other than that, this is another great list. Oh yeah, there was some cheese in there, but after all the time I invested it seemed like a great payoff.